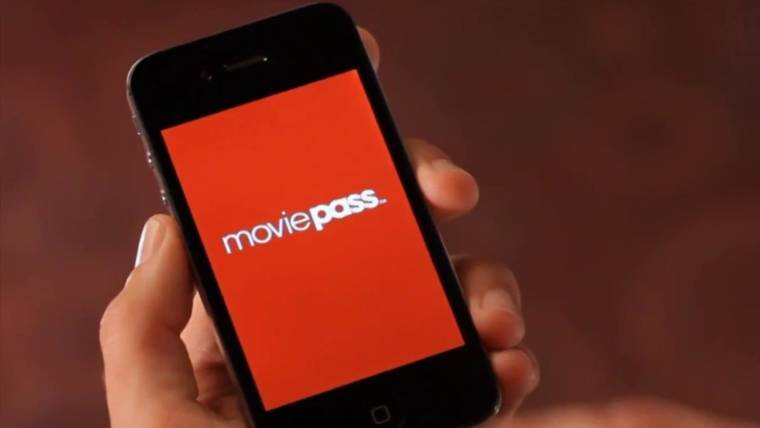 The owner of MoviePass announced on Tuesday that it is spinning off the troubled movie subscription service into a separate public company. The new company, to be called MoviePass Entertainment Holdings, will try to become a more complete entity with movie production and marketing businesses, said Helios and Matheson, the owner of MoviePass, in a press release. MoviePass has gone through a variety of ups and downs in the past 18 months. Though the company had been around since 2011, a price cut to $9.95 per month in August 2017 — which allowed users to see a movie in theaters every day as long as tickets were bought on the day of the screening — drew a wave of customer interest. Since then, MoviePass has struggled to make money and repeatedly changed the terms of its service. In July, the company borrowed $5 million to keep the business afloat. The New York Attorney General is also investigating whether Helios and Matheson misled investors. “Since we acquired control of MoviePass in December 2017, HMNY largely has become synonymous with MoviePass in the public’s eye, leading us to believe that our shareholders and the market perception of HMNY might benefit from separating our movie-related assets from the rest of our company,” Farnsworth said. Helios and Matheson shares plunged in the past year as MoviePass struggled, but news of the spinoff sent its stock price soaring, up 46 percent shortly after U.S. markets opened on Tuesday morning. As part of the spin off plan, Helios and Matheson said it will distribute some stock in the new company to its shareholders as a dividend. Are consumers the real winners as Amazon enters the pharmacy market?